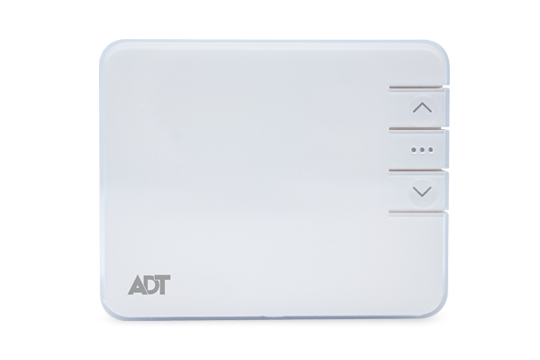 Live Smart, one of the leading ADT Authorized dealers now offers Command®, the latest in smart home technology. 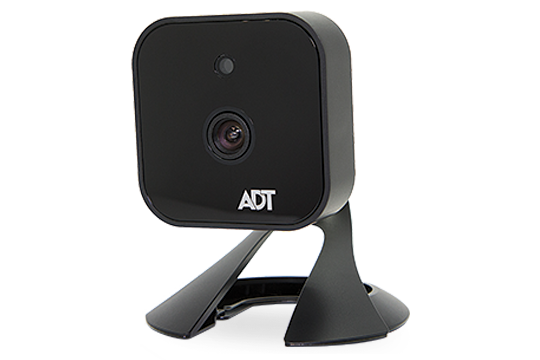 ADT Command is an interactive home security systems specially designed to provide real protection for you and your family, connect to your devices to give you control of your home. 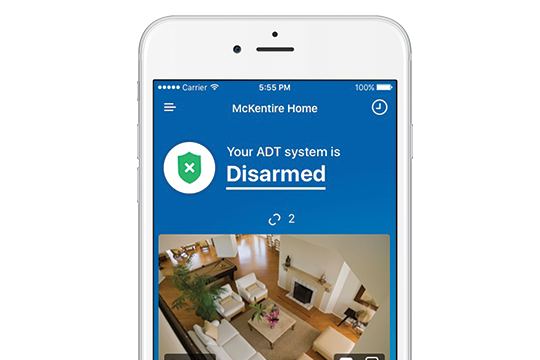 Using ADT Control® App, Live Smart provides state-of-the-art smart home security features to control your home including door locks, lights and thermostat. In addition, you can check in on your family or pets with live video on your mobile devices from anywhere. Use your phone to remotely connect and control your security, lighting, locks, thermostats, cameras and more with the highly intelligent Control® App. No more keys required. 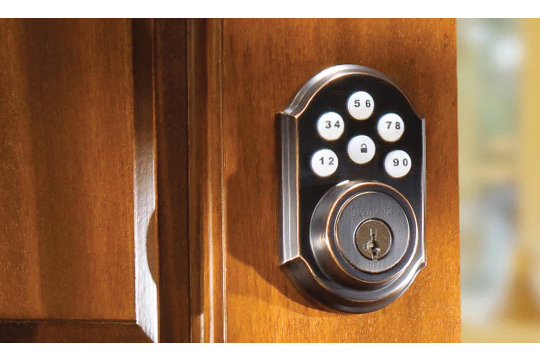 Keyless entry provides extra security and options. By using the ADT Control® App you can remotely lock and unlock your door from anywhere. 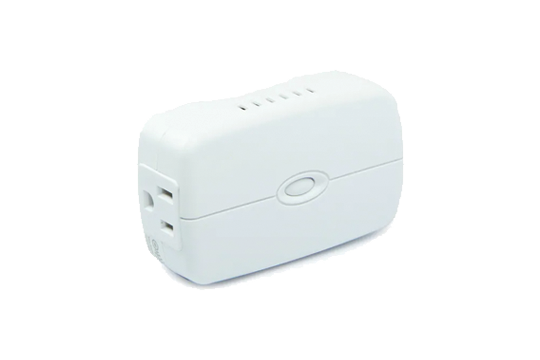 Control your homes temperature and energy costs from virtually anywhere. 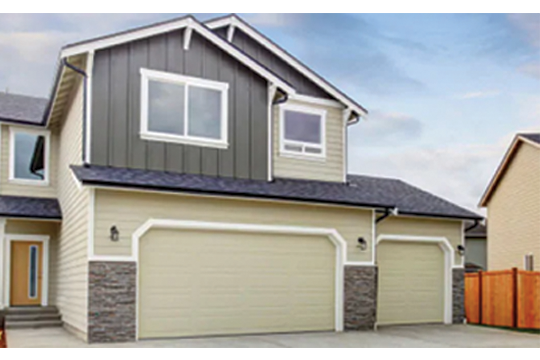 Open and close your garage door from anywhere with ADT Smart Home Automation garage door security. 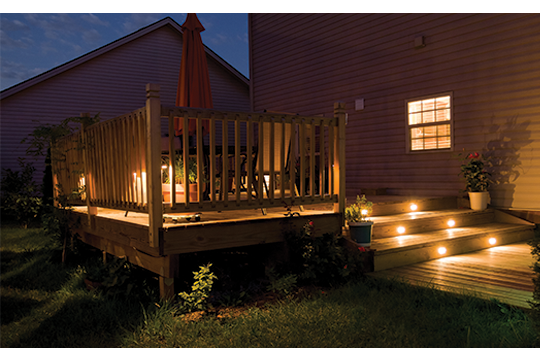 Stay connected with our HD high-quality video images day or night. You can see live video, and store videos to watch later. See, hear and speak to anyone at your door. 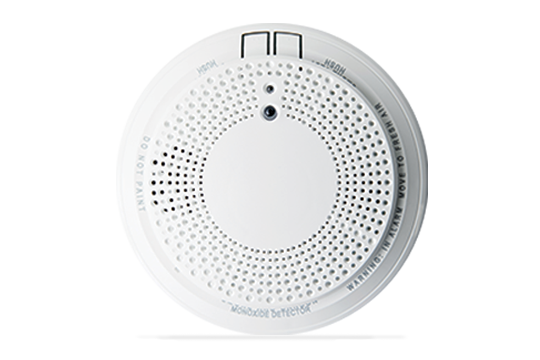 Protect your home and family with our full line of ADT safety products from smoke and carbon monoxide detectors, flood sensors and panic buttons. Transform electronics and appliance into smart devices you can remotely control.